Duck DynastyOctober 14, 2014Hunt, Race and Prank to Become a Robertson! Take on the role of Willie’s son John Luke as he learns how to become one of the Robertson Duckmen! 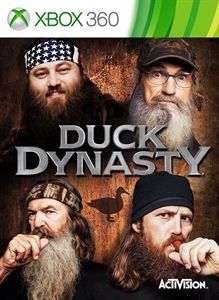 Interact with Willie, Uncle Si, Jase and the rest of the family from the hit TV show. Go duck hunting, var..
Rapala Fishing FrenzyMar 4, 2009 (AU)With their hands on authentic gear, players will feel like they have an actual rod in their hands as they cast, jig the bait, and reel in fish. Players can battle for their favorite trophy as they angle for 25 of the most sought after species of fish.. 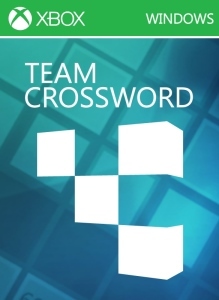 Team CrosswordMay 14, 2013Team Crossword Windows 8 version..